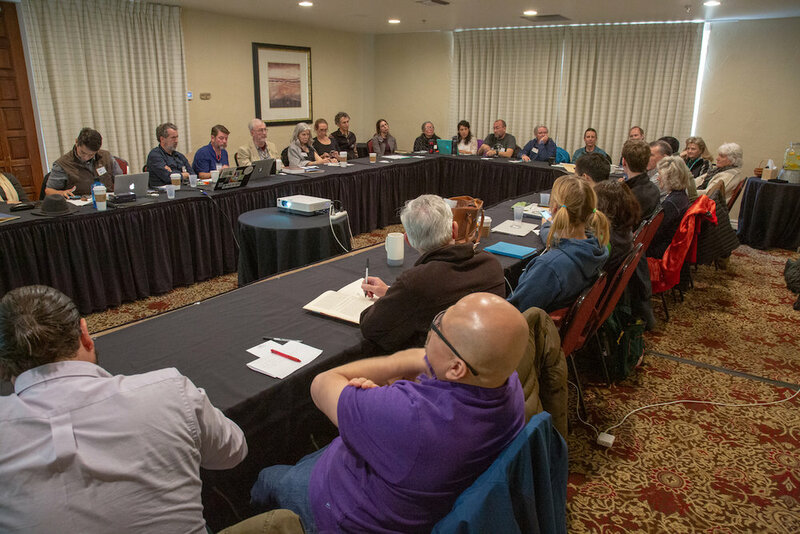 In mid-February, Turtle Conservancy staff convened at our southern California Conservation Center for strategic planning to discuss the organization's future goals and implementation strategies. The three days of meetings allowed for in-depth conversations that will help guide us through the next three years. 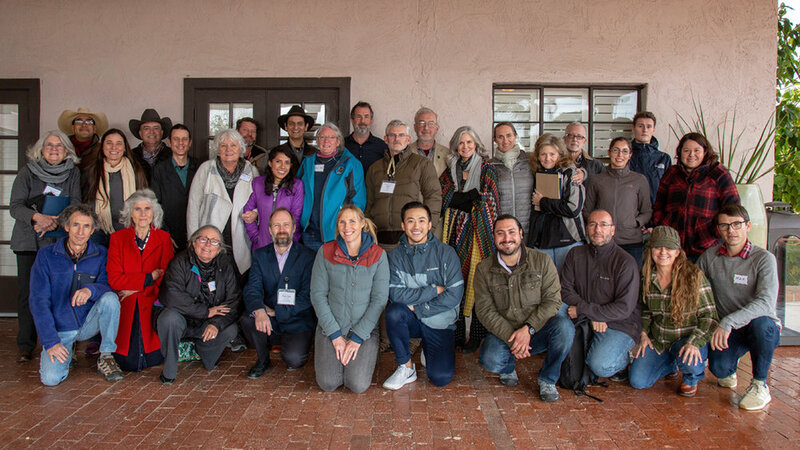 On February 21st, the Border States Conservation Collaborative, a binational group of organizations, met in Tucson, Arizona to explore ways to work together to support our collective and individual conservation goals. 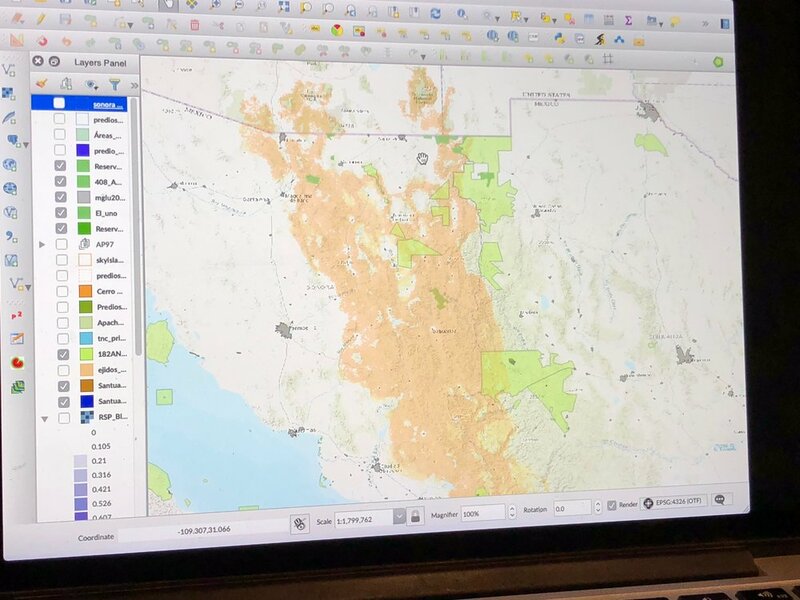 The Collaborative discussed proposed border wall construction and the significant implications for wildlife corridors in northwestern Mexico and southwestern United States. 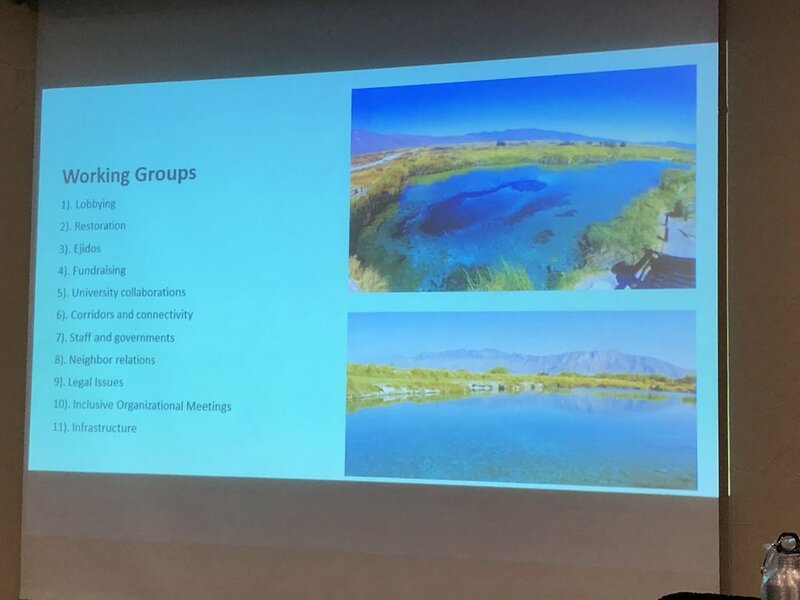 This was the second meeting of this newly formed group that includes Arizona Department of Fish & Game, Borderlands Restoration, Cuenca Los Ojos Foundation, Defenders of Wildlife, Desert Tortoise Council, Diamond A Ranch Animas Foundation, Fondo Mexicano Para La Conservación de la Naturaleza, Global Wildlife Conservation, International Union for Conservation of Nature, Malpais Borderlands Group, Nature and Culture International, Northern Jaguar Project, Rancho El Aribabi, Sky Island Alliance, Sonoran Joint Venture, The Nature Conservancy, Turner Endangered Species Fund, Turtle Conservancy, U.S. Fish and Wildlife Service, Universidad Juárez del Estado de Durango, University of Queretaro, and Wildlands Network.